Just last week we finished a massive undertaking that had begun last year: all of our iPad apps are universal and available for iPhone. We’re happy to offer them up as a free update, and we think you’ll like the additions quite a bit. 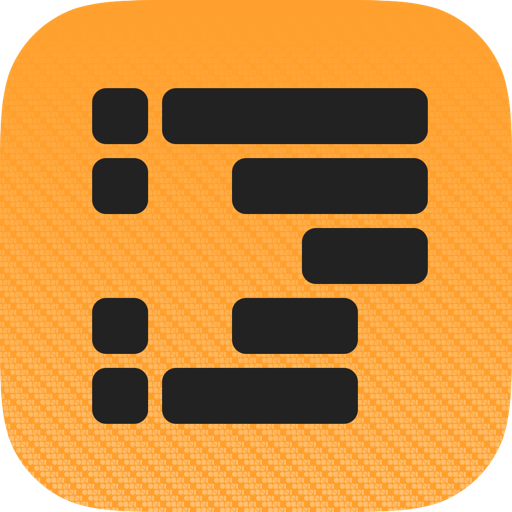 Work on OmniFocus for Apple Watch is now complete! 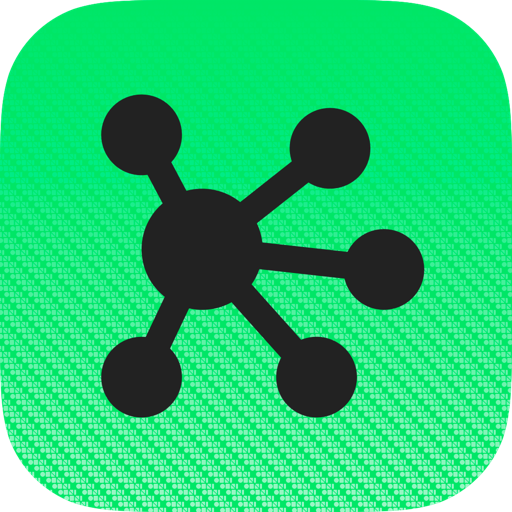 We started working on an extension for Apple Watch as soon as the SDK was released to developers. Since our tease in the last newsletter, we’ve shared a few sneak peeks at functionality and its interface. We submitted it this week, and it’s currently waiting for Apple’s review. 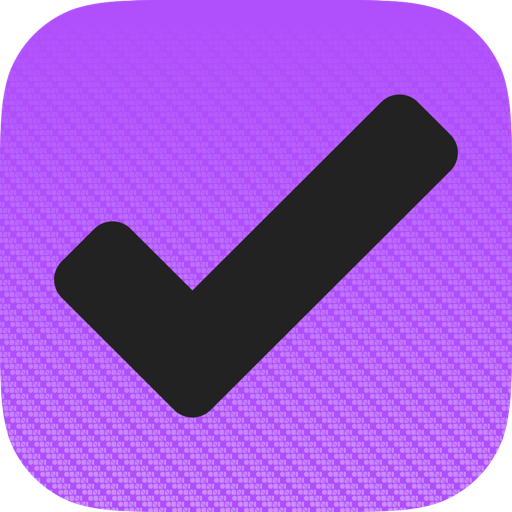 You’ll see Apple Watch support in our universal release of OmniFocus! 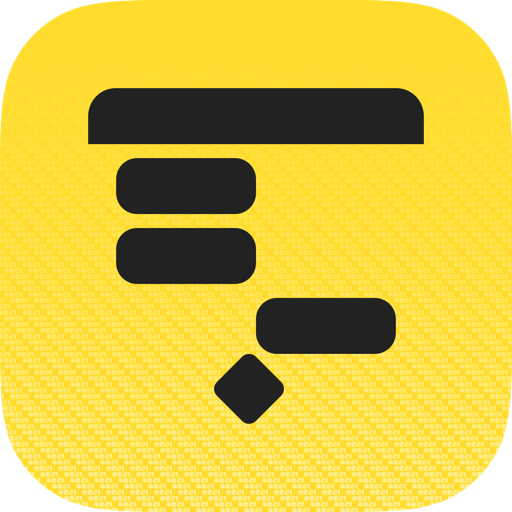 (With support for basic notifications in OmniFocus for iPhone.) Let us know how you like it if you decide to add a Watch to the mix. Of course, after many years of working with Apple we know to expect some surprises at their developer conference in June! We’re trying to finish as many of the above projects as we can between now and June so that we can be as responsive to that news this year as we have been to their surprises in previous years.